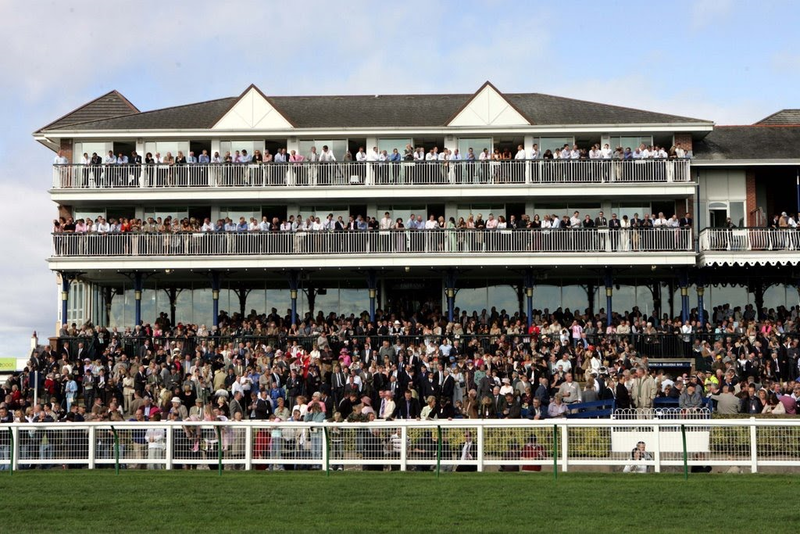 The SM Signs Handicap (5.20) at Ayr on Thursday has produced just one winning favourite in the last ten years and looks as competitive as ever this time around. Twenty runners, headed by Crosse Fire, are set to face the starter and, while Scott Dixon’s 4-year-old is rated 17lb higher on synthetic surfaces than on turf, he still warrants close inspection. The Monsieur Bond gelding has been dropped another 5lb since finishing fifth of 13, beaten 6¾ lengths, behind Singeur on his last outing on turf, in a 0-85 event at Catterick in July, and appears in 0-70 company for the first time since winning, convincingly, off a 3lb higher mark at Southwell in January. He finished last of twelve, beaten 18 lengths, behind Magnus Maximus over 6 furlongs at Chelmsford last month, so clearly isn’t without risk, but is inordinately well handicapped if anywhere near his best. Next door to Crosse Fire, in stall 17, Townsville is another whose handicap mark is in freefall and can be given a squeak on his first attempt over 5 furlongs in a first-time visor. Formerly owned by Khaled Abdullah and trained by Amanda Perrett, the Zamindar gelding has yet to trouble the judge in four starts for his new connections, but was still in the firing line at this distance when attempting to make all over 6 furlongs on the course last month. The drop back to the minimum trip could be a shrewd move, especially as he’s 2lb lower in the weights, well drawn and has the headgear to help him concentrate, but could equally be an act of complete desperation. 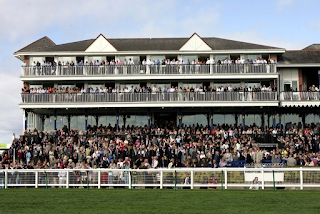 Finally, an honourable mention – no pun intended – must go to connections of long-standing maiden Bannock Town, who has yet to start at odds shorter than 66/1 and has yet to trouble the judge in 23 starts stretching back three seasons. In fact, the Denounce gelding has finished stone cold last on 16 occasions and, from 11lb out of the handicap, looks destined to do so once again. Good luck to all concerned, but if Bannock Town breaks his duck here I’ll eat my hat.